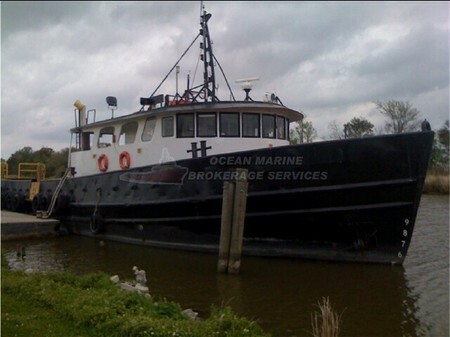 Used 110ft Steel Supply Utility Vessel For Sale.Has been sitting idle for over 1 year. 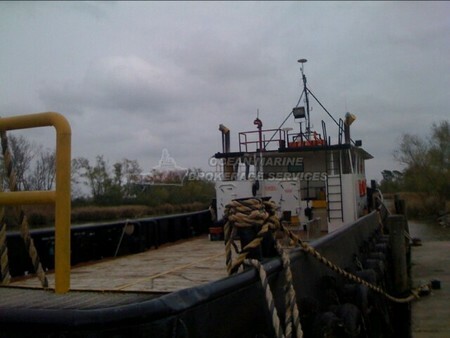 (1) main engine reported in need of work. 103.9 FT. / 34.09 MT.